3D Beaded Costa's Hummingbird Pattern and Kit! 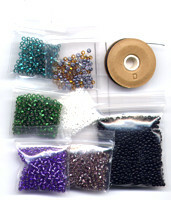 You can now make your own 3-D Beaded Costa's Hummingbird! 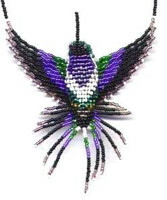 When finished, the beaded Costa's Hummingbird is about 4 inches tall and 3 inches wide. I use a variation of a square stitch. This Costa's Hummingbird pattern is done in this style. 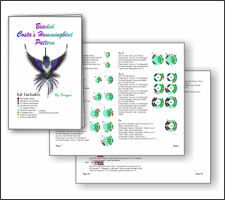 3D Beaded Costa's Hummingbird E-Pattern!